Thank you for reading our About Us page. BuyGoldBars.com was built to educate investors on the physical gold bullion markets, including differences of size, brand, assay, and purity when it comes to gold bars specifically. 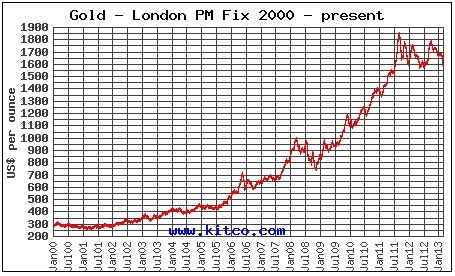 BuyGoldBars.com is a JM Bullion property. JM Bullion is an online retailer that supplies individual investors with physical gold and silver products at the lowest prices possible. You can learn more about JM Bullion here.